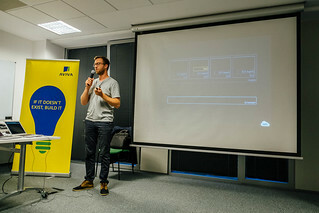 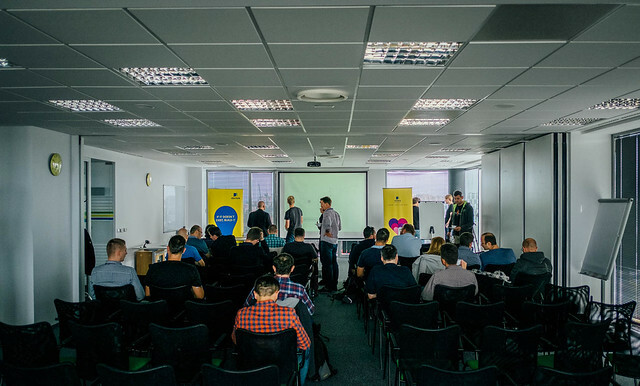 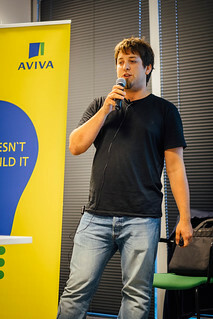 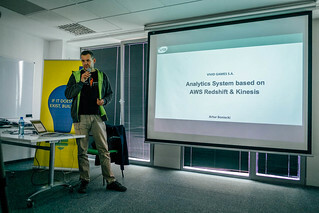 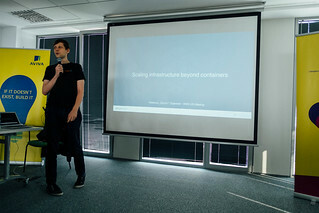 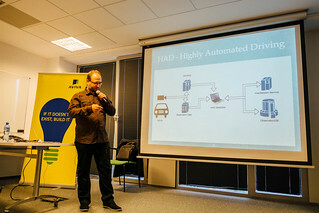 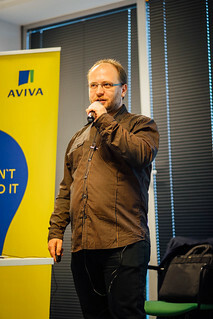 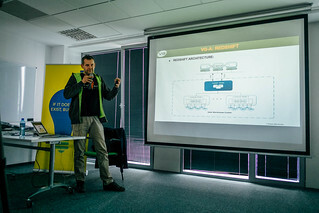 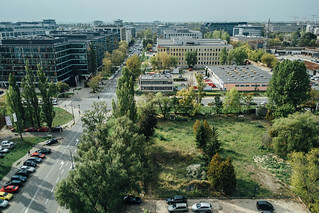 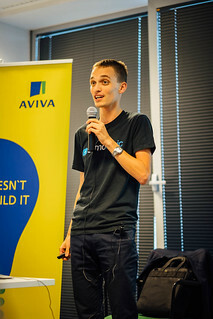 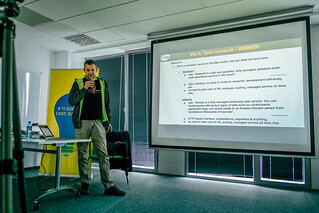 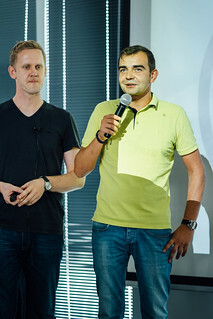 The 8th meeting of the AWS User Group Poland was in Warsaw, kindly hosted by Aviva. 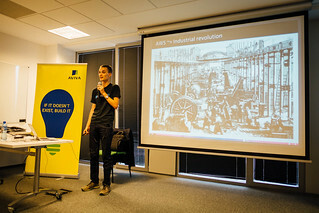 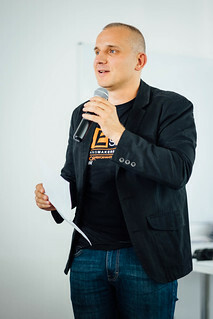 A special thank to Mirek for organizing such an interesting event and Adam for the continuous support to AWS users is Poland! The room was full of people that managed to stay until the end. 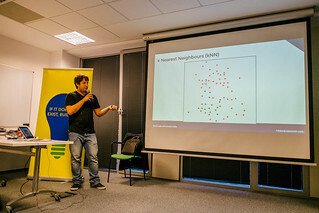 A lot of cool sessions filled the afternoon, with topics ranging from containers (with services like Amazon ECS), moving beyond containers (from Apache Mesos to Mesosphere), data analytics (with tools like Amazon Kinesis and Amazon Redshift), automations (from Puppet to Amazon CloudFormation), etc. 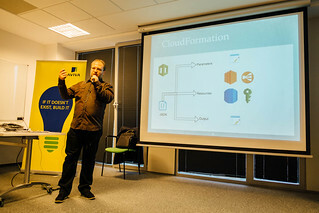 My first session was focused on how AWS Lambda and Amazon API Gateway are “better together”, with a short live demo to create a server-less REST API. 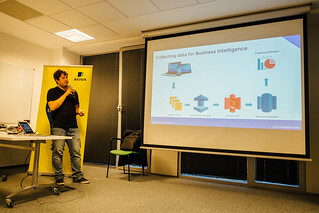 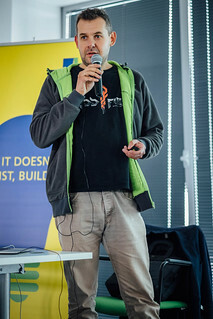 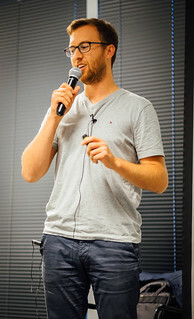 In the second session I looked at relational databases, discussing the scalability patterns for a relational model and the improvements we put into Amazon Aurora, starting from the storage and then moving upwards in the stack, with a special focus on performance. 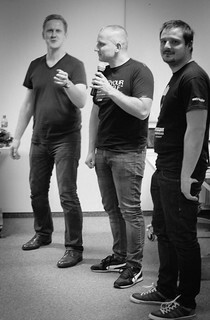 And here’s the dream team! 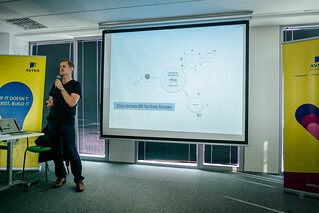 Lot’s of pics are in the meetup page.